In their push earlier this year to garner support for a wall along the U.S. southern border, White House officials, including President Donald Trump, suggested that Customs and Border Protection agents had apprehended 17,000 immigrants with criminal backgrounds over the previous year. 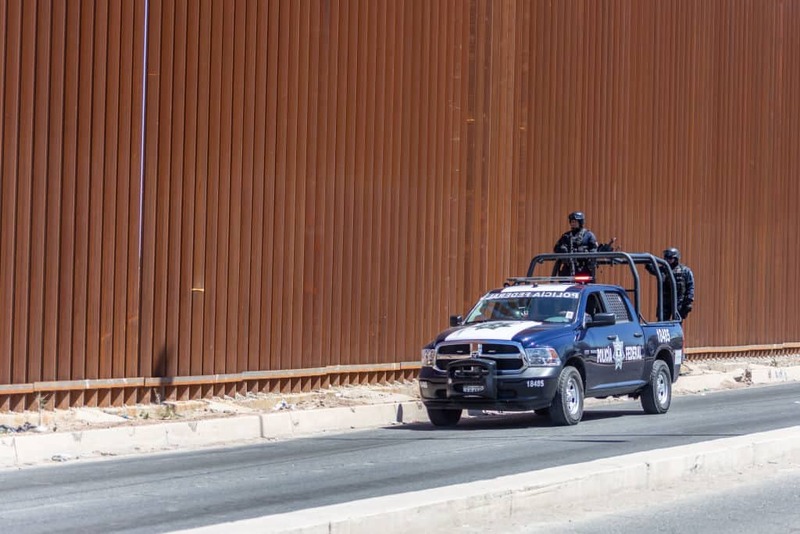 Many fact-checking websites, including the Washington Post, noted that the figure included numbers not just from the southern border, however, but also for ports of entry at the northern border. The data also included figures for airports and other ports not on either border. A total breakdown of who came from where wasn’t made available at that time. But new reporting from Mother Jones suggests that the number of immigrants with criminal records entering the country is higher from the north than the south. In fact, an immigrant with a criminal background is three times more likely to come from the border we share with Canada than from the one we share with Mexico. Government data uncovered by the magazine found that, of the total number of immigrants *with criminal backgrounds attempting to enter* the U.S. who were stopped by CBP from October 2018 to February 2019, 43 percent had been apprehended coming in from the north. Another 42 percent were apprehended by CBP agents at airports or other non-border ports. And just 15 percent were detained at the southern border, a CBP spokeswoman told Mother Jones. The publication pointed out that immigrants who are caught by CBP with criminal records tend to have less violent backgrounds than the White House purports them to have. Of the immigrants who were criminals in the past who are typically caught by CBP, 60 percent were convicted of things like driving under the influence or for immigration violations, either in the U.S. or abroad. And of the 360,000 individuals detained by CBP between October 2018 and March 2019, not a single one had a charge of murder or manslaughter on their records, according to the reporting from Mother Jones.